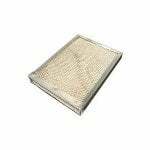 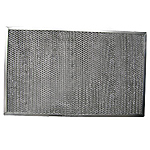 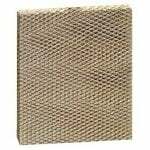 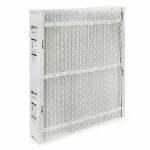 The FiltersFast Brand Carrier 24x25x5 MERV13 2-Pack is a replacement air filter that removes atmospheric and household dust, tobacco smoke, cooking smoke, grease, mold, fungi, mites, pollens and more down to 0.3 microns. 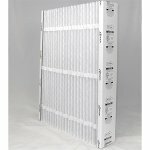 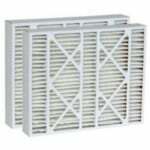 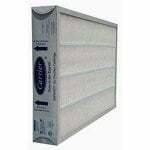 The Carrier 16"x22"x5" is a replacement air filter that fits Carrier air cleaner models CMF1620. 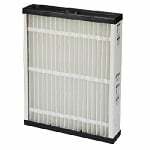 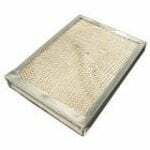 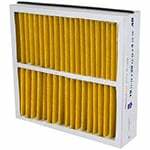 This filter removes dust, tobacco smoke, cooking smoke, grease, mold, fungi, mites, pollens and more down to 0.3 microns.